In Frank Sinatra’s biography The Life, the author makes this statement about Sinatra’s failed conquest of Grace Kelly: [she] was a princess long before she married Prince Ranier. 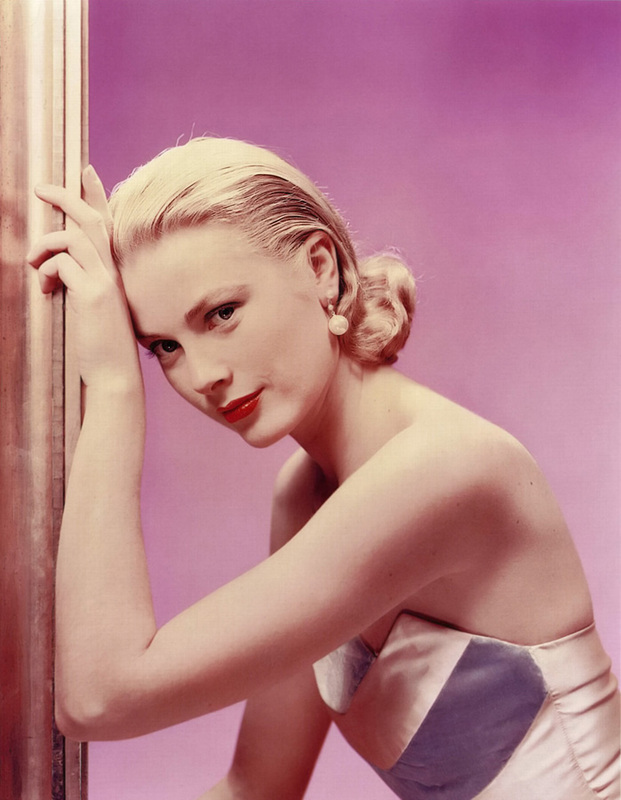 Class acts don’t come much classier than Grace Kelly. And here in this shot she is a creamy technicolor dream. Nothing short of regal, as would soon be her destiny.